Hear the beat of TIGER HEART to pump up your daily dose of adrenaline. 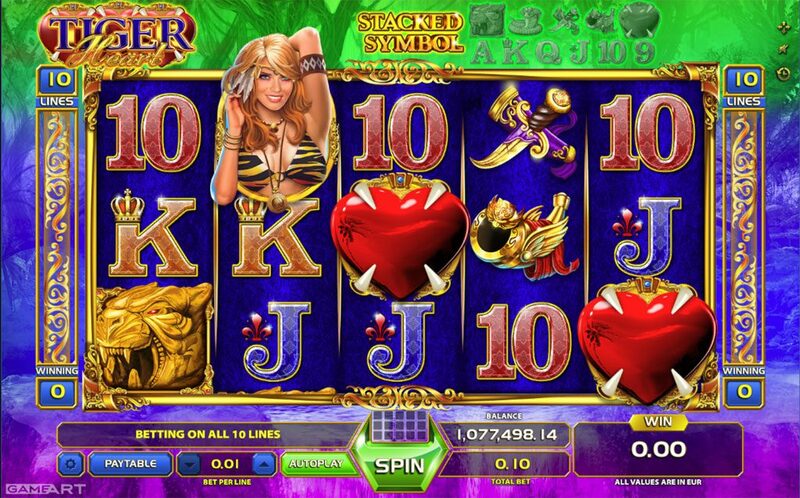 The 5 reel – 10 pay line game it’s bringing a lots of big wins with its stacked symbols feature. 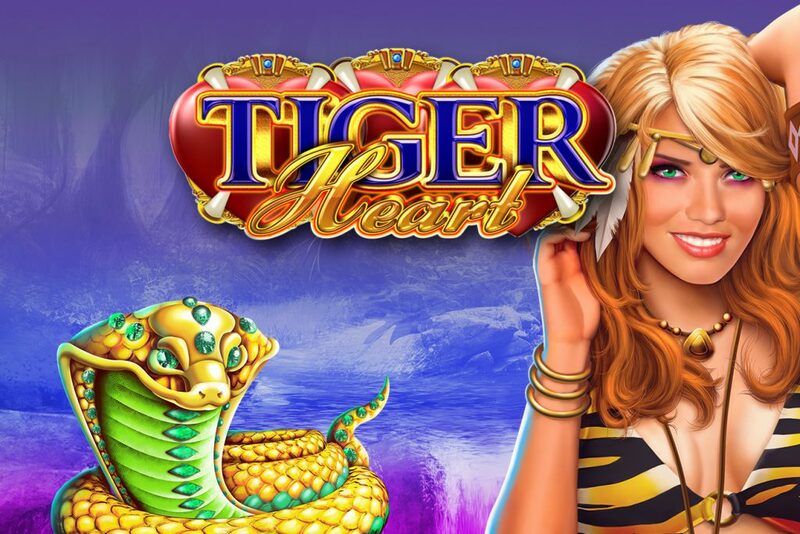 Win 8, 10 or 15 free spins with 3, 4 or 5 Tiger Heart symbols on any pay line with a maximum of 150 free spins. 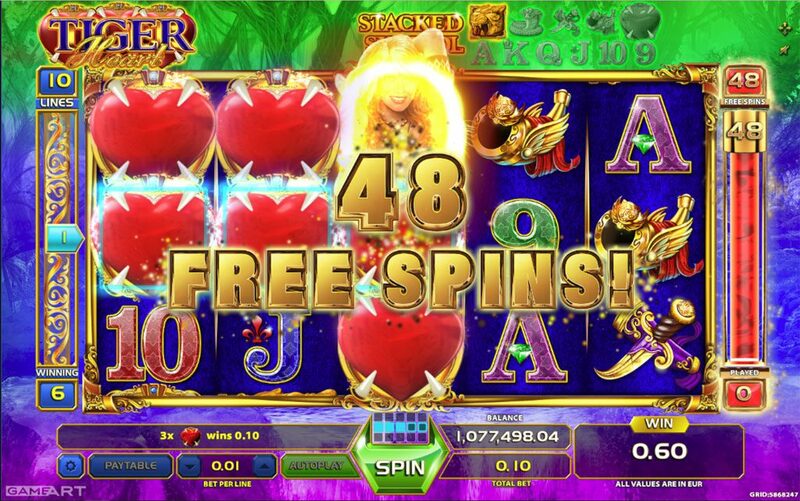 All wins during free spins are doubled. Bonus feature can be re-triggered during free spins. Welcome to the slot jungle!